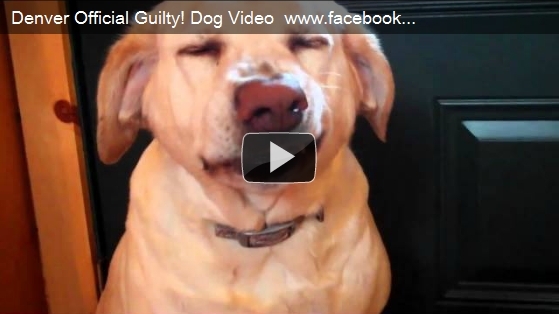 Can you tell if a dog is guilty of a crime? How does a guilty dog look like? Can a dog even feel guilt? Check out this video and find out!